503 patients are waiting on trolleys at hospitals across the country. 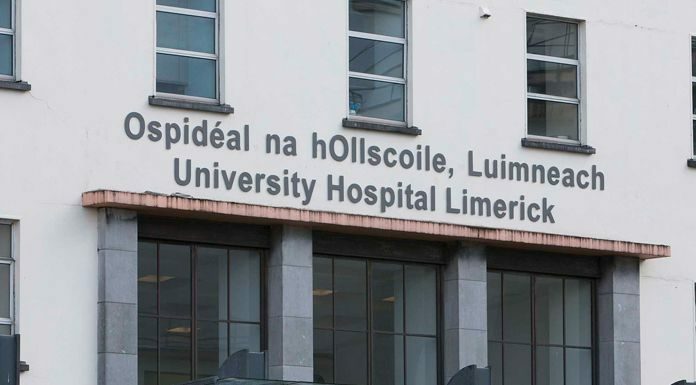 According to the INMO, University Hospital Limerick is the worst affected facility with 52 people without a bed. That’s followed by 41 at Cork University Hospital and 40 at University Hospital Galway. Frontline staff at South Tipp General in Clonmel are dealing with 26 patients who are without a bed today.